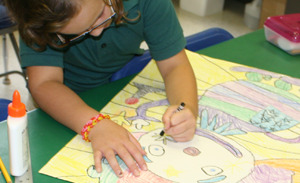 Delaware Christian School’s educational programs are designed to promote academic excellence while developing lifelong learners for Jesus Christ. 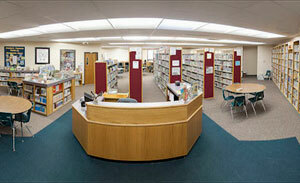 Welcome to Delaware Christian School! Thank you for taking the time to learn more about our legacy of Christ-centered education for students in grades Pre-K through 12. 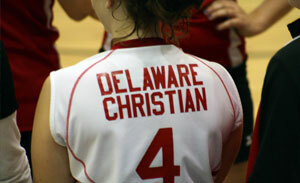 Delaware Christian School offers a variety of middle and high school sports including volleyball, soccer, cross country, basketball, cheerleading, wrestling, softball, baseball and track. 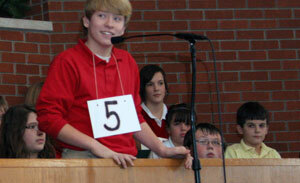 Art, band, choir, and drama are integral components of the Delaware Christian School academic program.